In the recent days, you might have heard lots of talks on Office 365 Groups, that Groups will soon replace SharePoint, Yammer etc. etc”. There are many things which are far from the truth. In this blog, I will try to clear some of the misconception that we have around Office 365 Groups. First, let’s make it clear. “Groups in Office 365 is not a product”. It is just a container, which takes some of the best products from Office 365 eco system and binds them together. Still confused? Refer the below image. 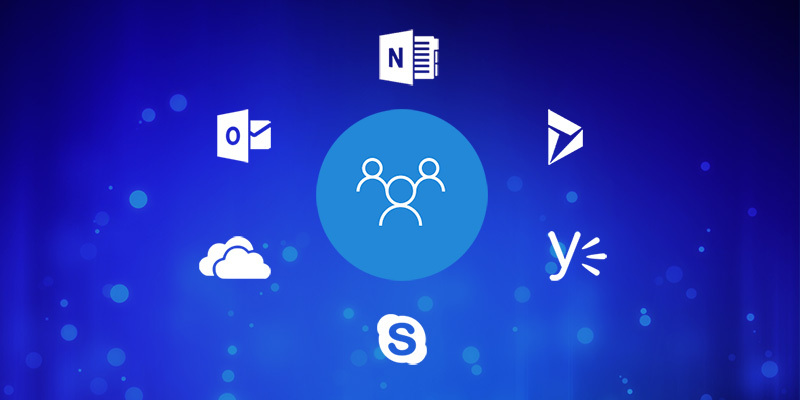 When you create a group, behind the screens it provisions a new group email ID, OneNote, Group Calendar, SharePoint site collection, Planner and a connector to connect other applications. In short, consider Groups as a subset set of Office 365 suite. Microsoft is heavily investing in Office 365 Groups and as per Microsoft going forward everything you do like creating a new site collection, creating a Planner, creating a Yammer group will end up creating a new Office 365 group in the tenant. When the groups are provisioned, it is not necessary that you should use all of its features from the day one. It has provisioned everything for you and use it whenever you want them. Say for example, initially you might just use group calendar and as the team gets more streamlined you might start using Planner, SharePoint sites to store documents, etc. As mentioned earlier, even creating a group in Yammer, will create a Office365 group behind the scenes. This is a big change in terms of how we store documents. Before this change, all of the documents you upload in yammer is stored in Yammer application. Now, no matter where you upload the files in groups, all of them gets stored in SharePoint. When should I create Office 365 Groups? Add members and have an email conversation. Set up recurring meeting using the group calendar. Use OneNote to note down the meeting notes or any updates. Use SharePoint to store documents. Use Planner to assign tasks. Invite external users to the all the group activities. See how easy it is. 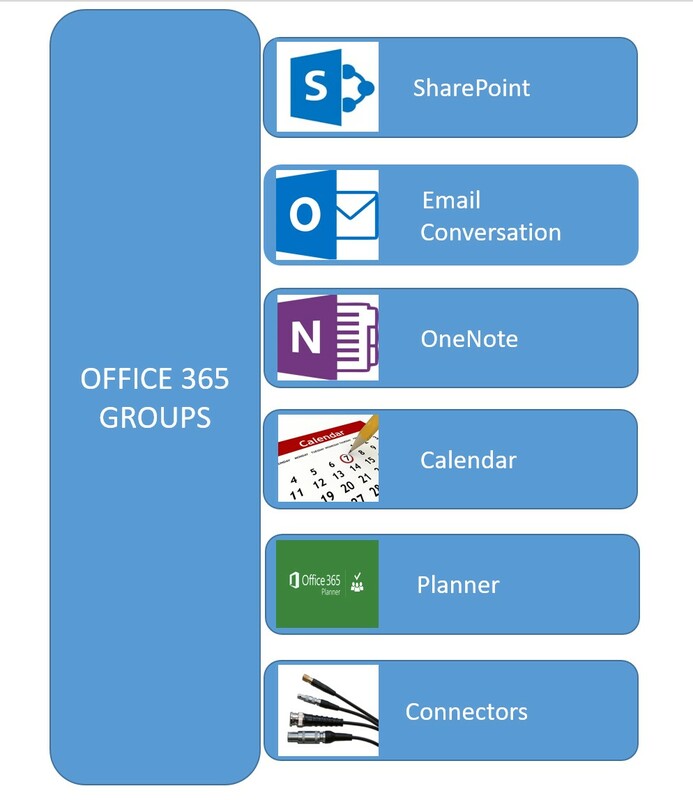 With Office 365 Group, you have everything you needed in one go. You don’t have to look in other places. Hope this blog helps some out there. Microsoft Office is a new way to share the documents with people and to sync to the cloud. To sync to the cloud one must have an account on Microsoft. It allows the users for an easy access to the Microsoft features and all the functions on their system. The feature that ensures files uploaded to Yammer are actually located in SharePoint Online is a great feature but I do feel the Yammer debate is done. Most clients are that interested as Groups/Outlook now has slick conversation UI. Also, external users can join coversations where appropriate. Microsoft themselves “put their money where there mouth is ” by moving off Yammer and create the tech communities on another platform.